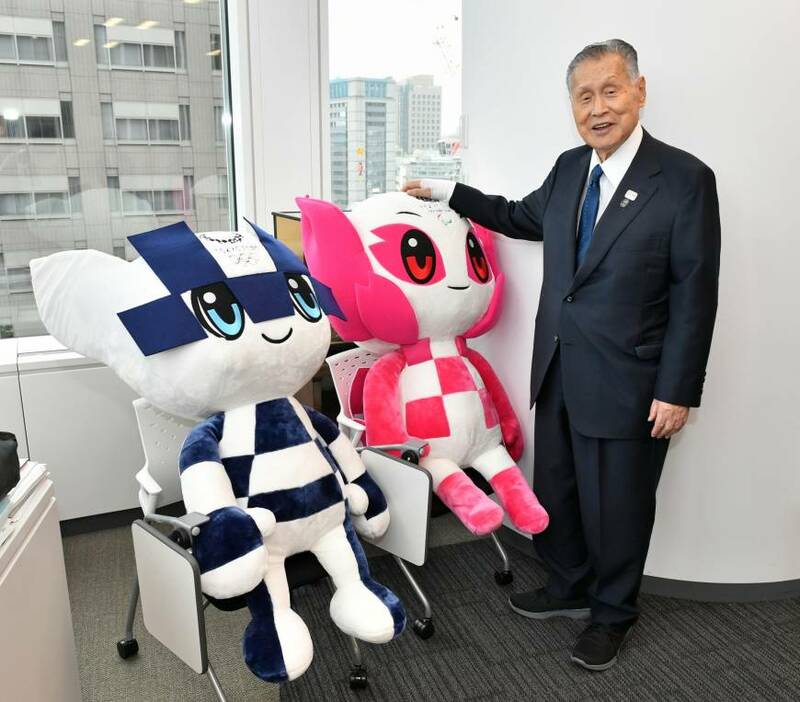 Yoshiro Mori, a former prime minister and the current president of the Tokyo Organising Committee of the Olympic and Paralympic Games, believes sports has the power to connect people’s hearts and encourage them to overcome obstacles. 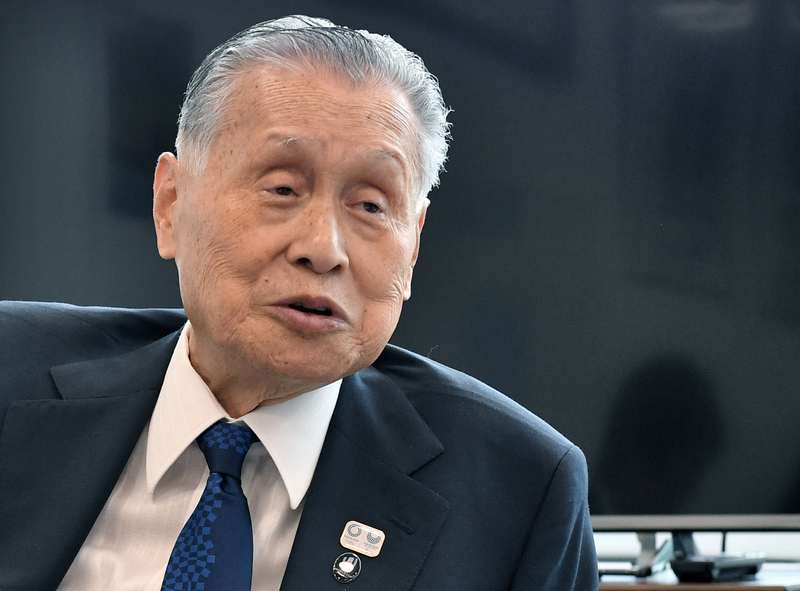 That belief motivated Mori to make a major contribution to successful bids for the 2019 Rugby World Cup and 2020 Tokyo Olympics and Paralympics. Mori has always been fond of sports. Born in 1937 in Neagari (currently Nomi), Ishikawa Prefecture, he loved to play baseball. But his interest eventually turned to rugby, which his father, Shigeki, used to play. Three years after World War II ended, Shigeki Mori, the then-mayor of Neagari, invited the Waseda University rugby team to the village for a training camp. That is when Mori saw rugby being played for the first time. It didn’t take long before he picked up the sport himself. He eventually attended Waseda. His playing time, however, ended abruptly in part because he was diagnosed with a stomach ulcer a few months after entering college. Mori also struggled to adjust to his new life and nearly chose to quit not only rugby but also Waseda, which he had entered on a scholarship. After quitting rugby, Mori joined a debate circle at Waseda, which opened a window for him to become a politician. He became a member of the LDP. In April 2000, he was named prime minister when Keizo Obuchi, his predecessor, stepped down after suffering a stroke. Mori resigned as prime minister in April 2001 and eventually became the president of the Japan Rugby Football Union in 2004. His goal was for Japan to bid for the Rugby World Cup. Mori’s wish was granted in 2009 when Japan were awarded the 2019 Rugby World Cup, becoming the first Asian nation to host the tournament. “That’s when I really felt I had made a contribution to rugby, as Onishi told me to,” Mori said. His next goal was to bring World Cup matches to Kamaishi, Iwate Prefecture. Kamaishi has been regarded as a hotbed of rugby in Japan since the locally-based Nippon Steel rugby team won seven consecutive national championships from 1978 to 1984. Nippon Steel folded in 2001 when its parent company ended its sponsorship, but former players regrouped to establish a new team, Kamaishi Seawaves, later that year. “When I visited Kamaishi after the Great East Japan Earthquake in 2011, Mayor Takenori Noda took me to an area severely damaged by the tsunami where more than 800 people died,” Mori said. “At that time, he asked me to bring World Cup matches to the city. 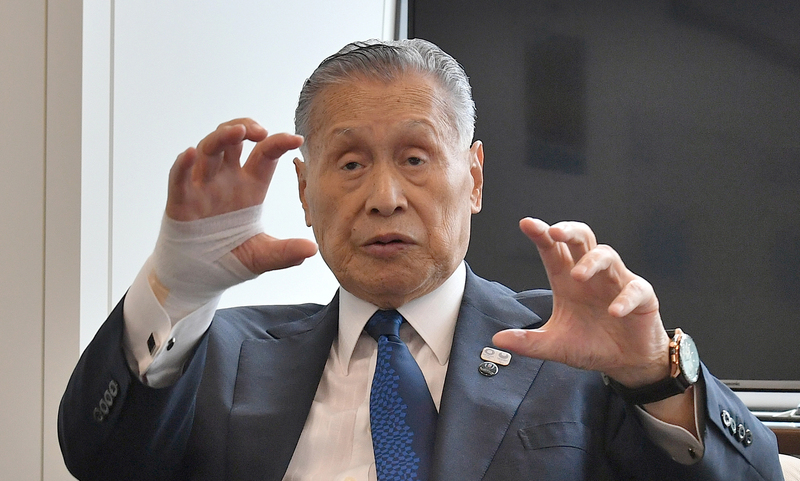 “With the help of the Reconstruction Agency and the government, we were able to establish a new rugby stadium in Kamaishi and the organizing committee decided to play matches there,” Mori explained. The new venue, Kamaishi Unosumai Memorial Stadium, officially opened on Sunday. It will host two matches during next year’s World Cup — Fiji vs. Uruguay on Sept. 25 and Namibia vs. the repechage winner (to be decided later this year) on Oct. 13. Many believe bringing World Cup matches to Kamaishi will help boost the recovery of the city from the 2011 disaster, and Mori insists that the concept of helping the Tohoku region’s recovery contributed to Tokyo winning the bid to host the Olympics and Paralympics in 2020. On Sept. 7, 2013 in Buenos Aires, Tokyo defeated Istanbul to win the right to host the 2020 Olympic and Paralympic games. Now, the Tokyo Olympics are now less than two years away. “I have no concern about the progress of the preparations. 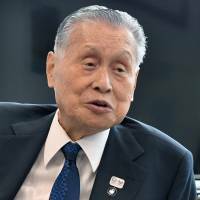 But we cannot be too optimistic because we have a lot of issues to solve,” Mori said. “Look at the highways. Most of them were built for the 1964 Tokyo Games. The population increased and our economy expanded. It is impossible to use those roads without building new ones. There will be traffic jams here and there during the Olympics and Paralympics. 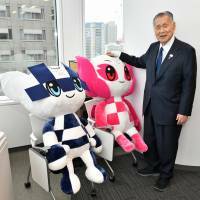 Mori identified the fierce summer heat as one of the major problems the Tokyo Games will face. He is aware that his suggestion of introducing daylight saving time in Japan is considered controversial. The construction of new venues has also become a controversial topic, especially after the cost of the new National Stadium and other new facilities in Tokyo drew public criticism. But Mori denied that these new facilities would factor heavily in the legacy of 2020. Mori has been candid about his battle with lung cancer, revealing his diagnosis to the public after a 2016 surgery. He previously recovered from prostate cancer, which was discovered shortly before he became prime minister in 2000. 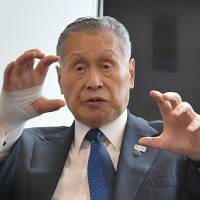 Mori said the Rugby World Cup and 2020 Tokyo Olympics and Paralympics are motivations to fight the disease.